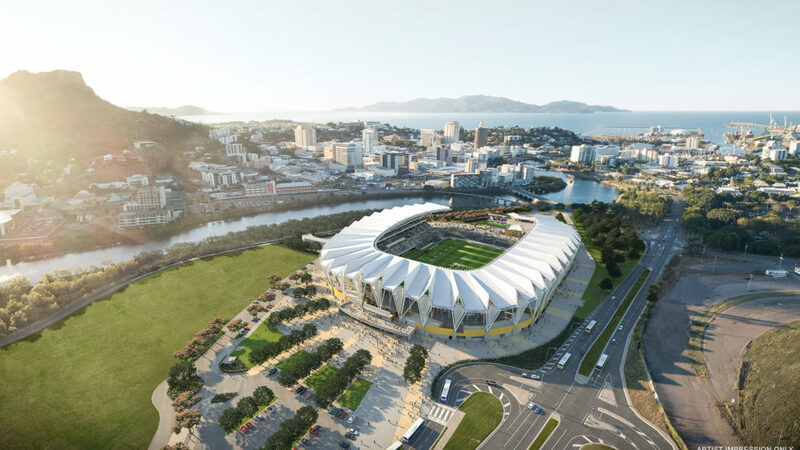 RCP was engaged on behalf of the Queensland Government in December 2016 to provide principal’s audit programming services for the $250m North Queensland Stadium project. The main requirement of our role is to develop and maintain the overall development program, monitor and report progress and manage project time risks. 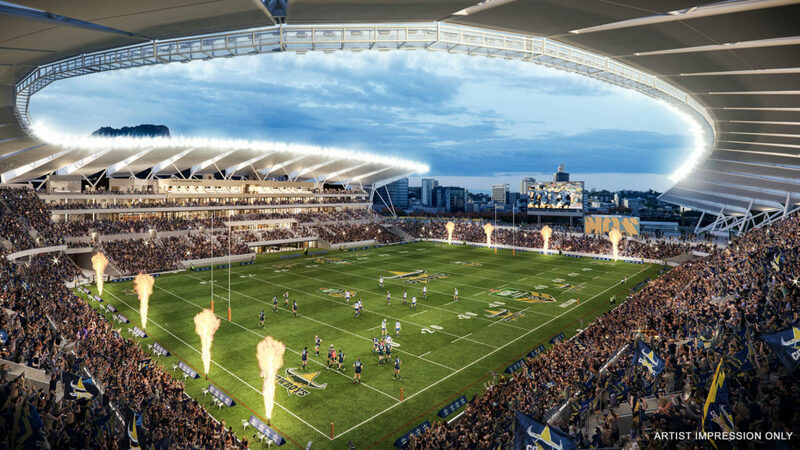 The North Queensland Stadium project will deliver a 25,000 seat, best practice, purpose-built, regional stadium in time for the commencement of the 2020 NRL season. The stadium will include state-of-the-art corporate facilities, permanent stands, permanent concessions and modern amenities throughout. 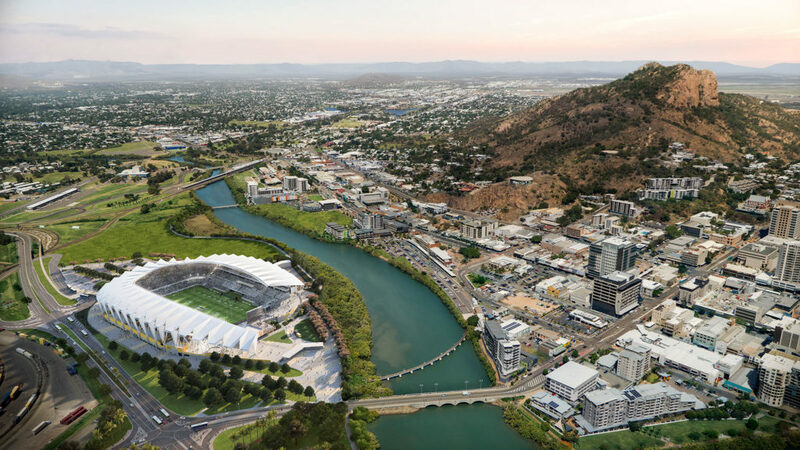 It is envisaged that the development will provide the catalyst needed to generate renewed interest and economic activity in and around the Townsville CBD. The project will also allow for the future potential integrated development of a 6,000 seat Entertainment Centre on the site and a potential increase in the stadium seating to cater for up to 30,000 seats in the Master Plan.